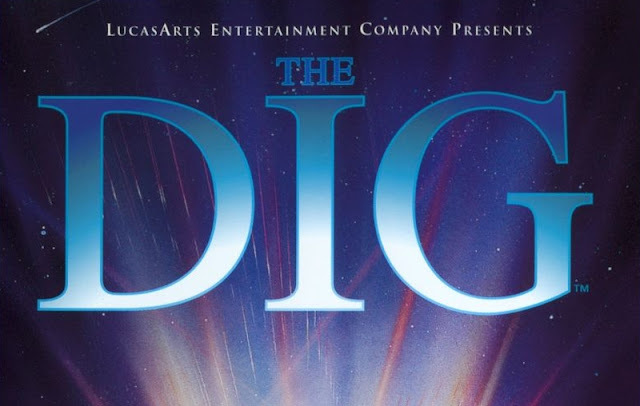 Indie Retro News: The Dig - LucasArt's hit adventure game, gets a HD intro remake! The Dig - LucasArt's hit adventure game, gets a HD intro remake! In 1995 LucasArts released the amazing adventure game ' The Dig ' for both the PC and Macintosh systems. It was an all time classic game, with some interesting, though occasionally frustrating puzzles, a full digital orchestral score, some pretty solid writing, and a full voice-acting cast, such as from Robert Patrick and Steven Blum. It was also full of sci-fi goodness, with an immersive alien landscape and using the SCUMM game engine, that even today is a highly prized collectors item. So if you haven't played the game you are seriously missing out! But before you do, make sure to check out the brand new THE DIG - Intro remake at 1080p/60fps from rickonami.